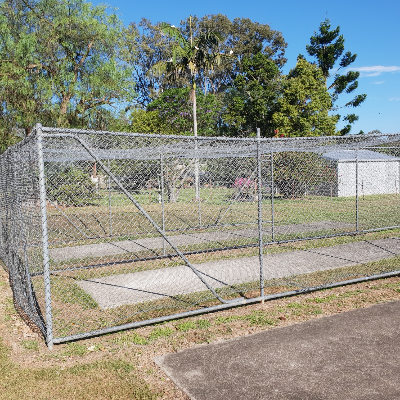 Kilcoy District Progress Alliance as well as Wamuran Stanley River Cricket Club are joining efforts to raise focus, funds and prioritisation for an upgrade of the training nets located at Hope St Playing Fields at Kilcoy. 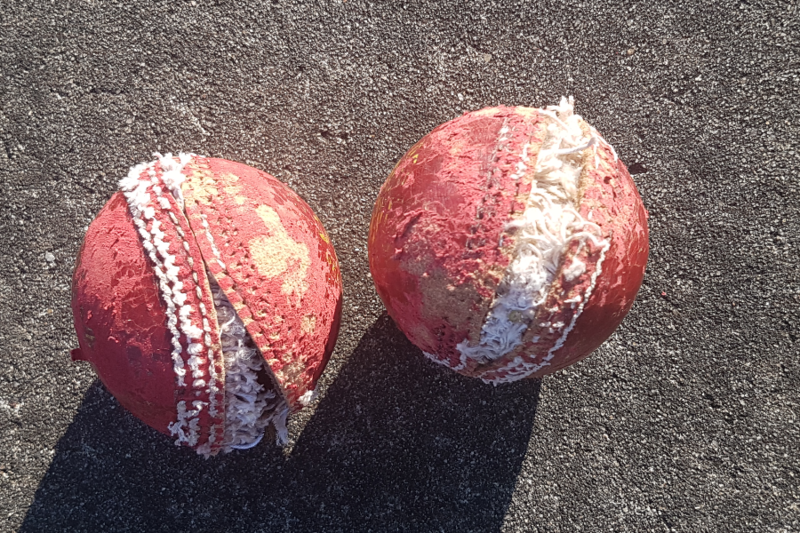 The current training nets at Kilcoy do not meet the minimum standards required, as outlined in the Cricket Australia – Community Cricket Facility Guidelines. We have the full support for the project from QLD Cricket (click here to see QLD Cricket's Letter of Support. In addition to increasing the safety standards, improved netting will also assist with player recruiting, as an improvement to training facilities is more likely to attract new playing members from the community, strengthening cricket at the grassroots level. Wamuran Stanley River CC have a strong presence in the Kilcoy region, with an improvement to the training nets to enhance this even further. A poll conducted by the Kilcoy District Progress Alliance asking ‘If Kilcoy had upgraded cricket training nets and pitch, would cricket be a choice of sport for both junior and senior levels?‘ had 54 respondents, with an overwhelming 74% of the answers saying yes. More than happy to support the local community even though I\'ve just opened up my mechanical company and I\'m doing it tough myself. 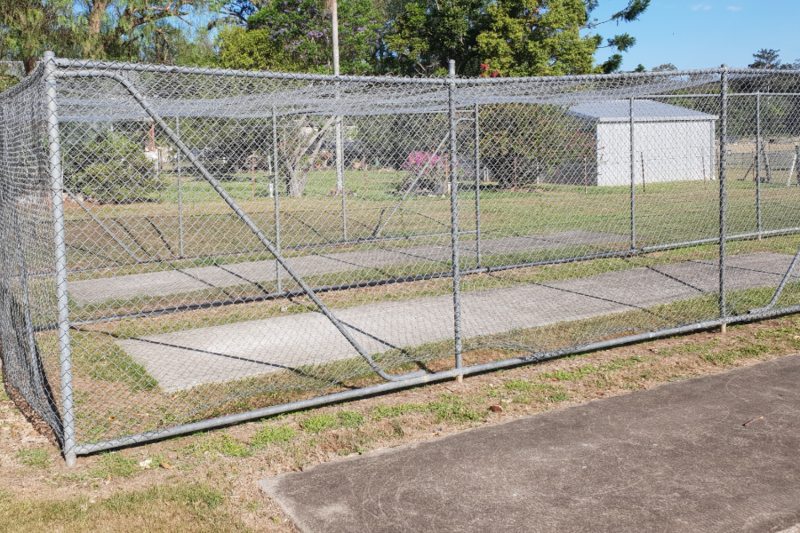 As a former coach of a local Kanga Cricket Team, and the mum of a youngster who loved to play in his younger days, I support the need for the refurbishment of the Kilcoy Training nets, if only for the chance of families to enjoy the activity safely and for training effectiveness. 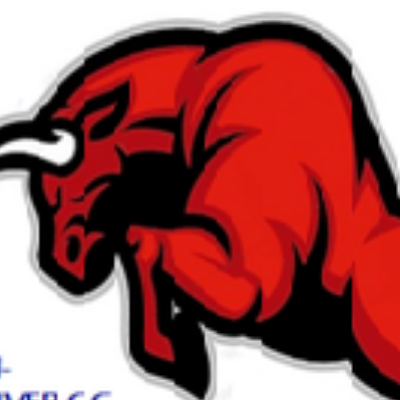 This is a great cause for the Kilcoy Community and Cricket. Fantastic job that community groups can get together and join for a common goal.